Did your friend send you a funny video on WhatsApp, and you would like to resend it to your friends or one of the groups you belong to? No problem. 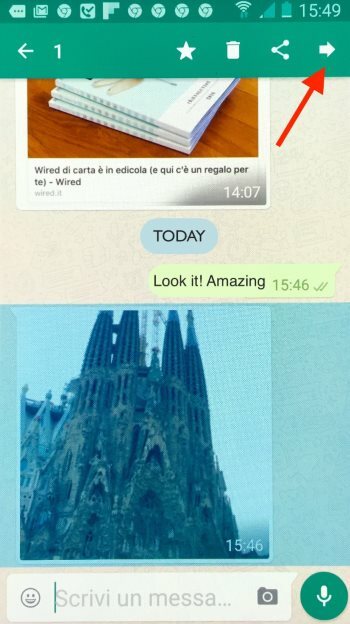 WhatsApp allows you to forward a video from one conversation to another quickly. 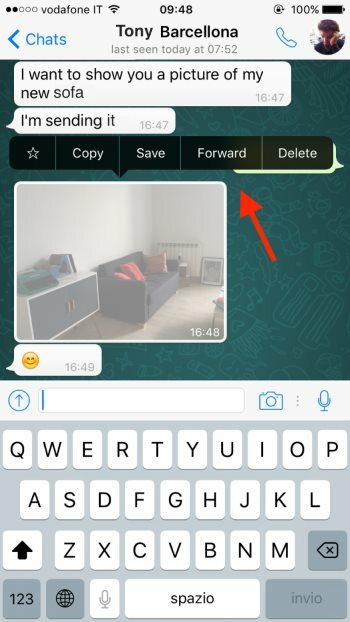 Take a couple of minutes to find out how to forward a video on WhatsApp following the step-by-step instructions below. If you want to forward a video that your friend has sent you on WhatsApp, and you have an Android device, just open the conversation and tap and hold the video for few seconds. Then tap the button with the arrow that appears at the top right, select the name of the person or group you want to forward the video, and confirm the operation by pressing the “OK” button. If you use an iPhone the procedure is very similar: open the chat screen that is hosting the video, tap and hold the video for a few seconds, then click on the arrow in the bottom left corner and choose the recipients.